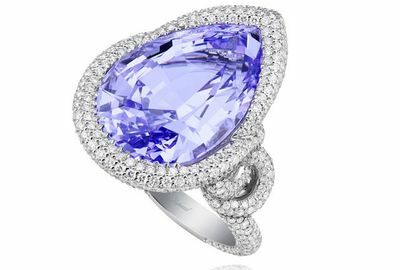 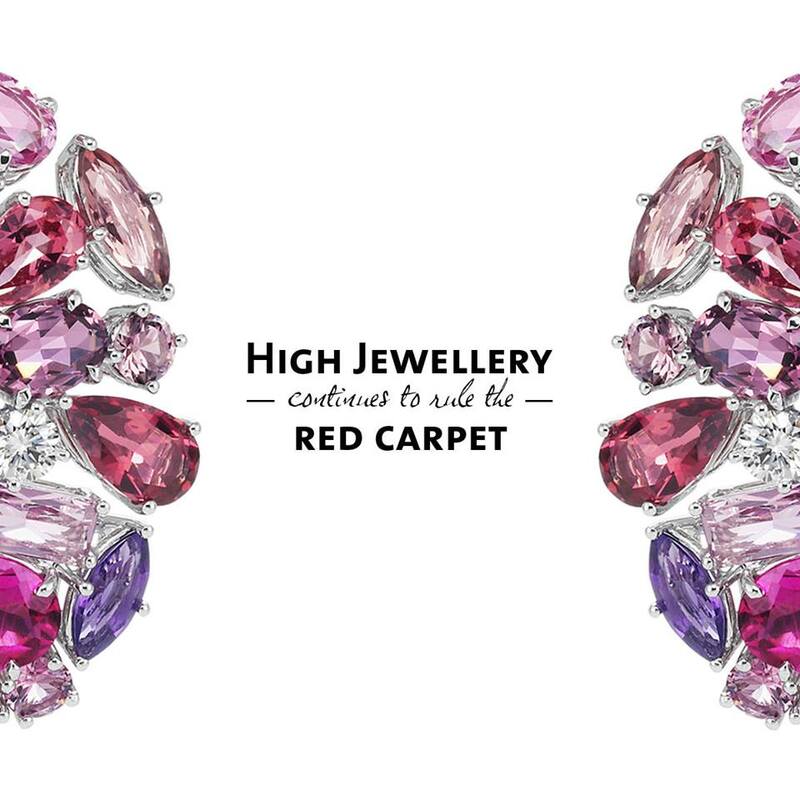 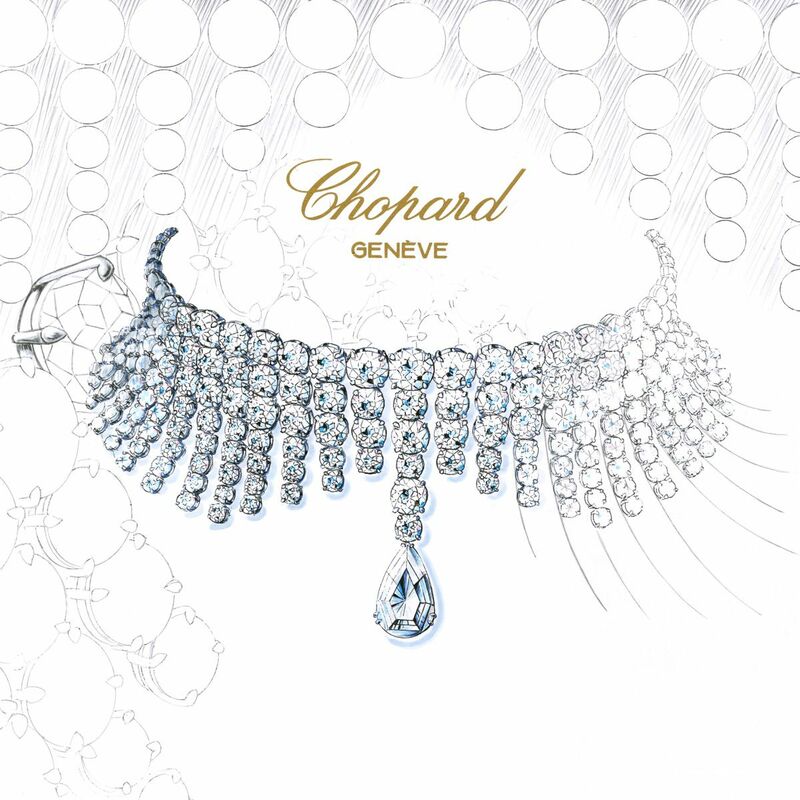 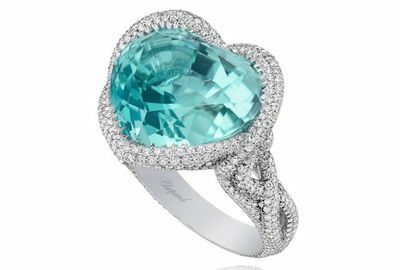 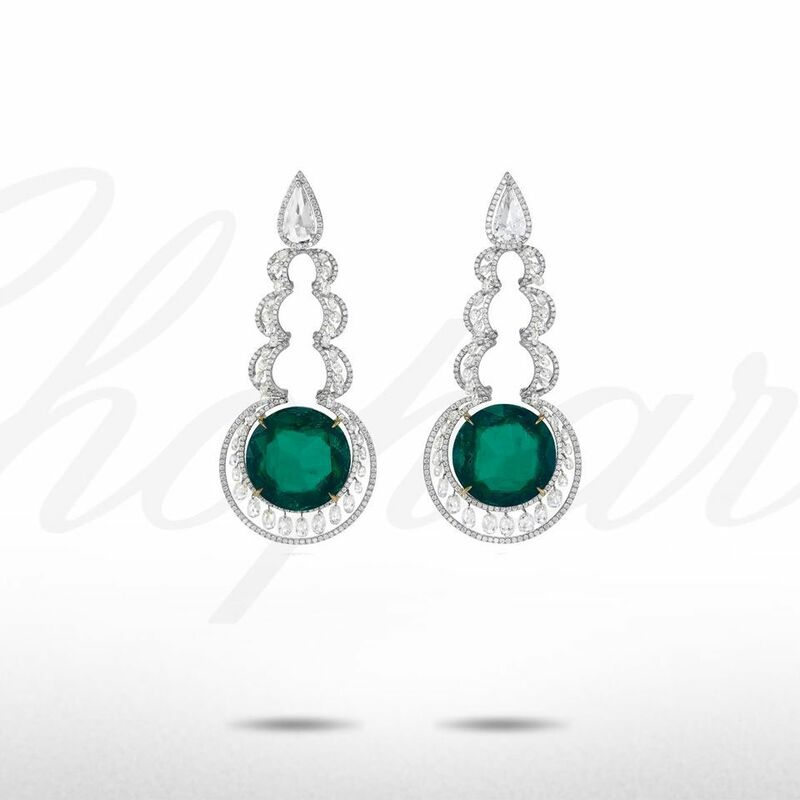 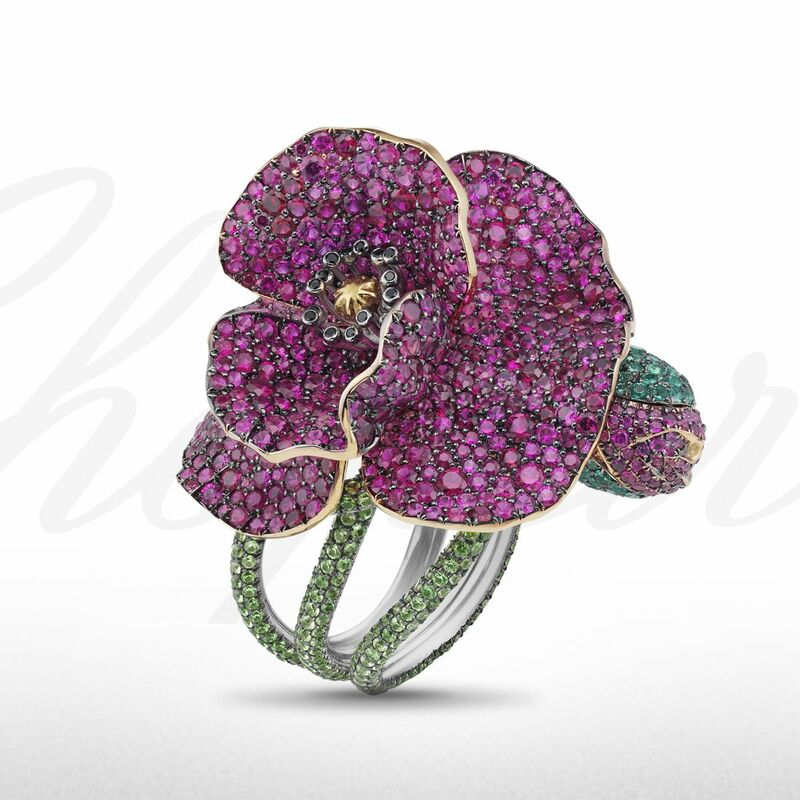 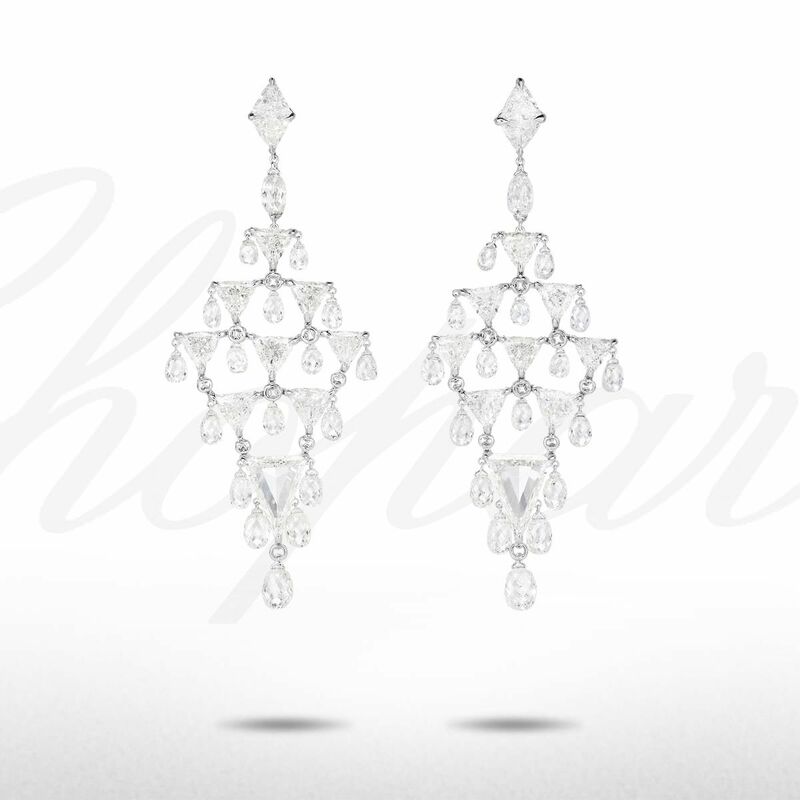 Swiss-based luxury brand Chopard designed new “Red Carpet” jewelry collection to celebrate the 66th edition of the International Film Festival of Cannes. 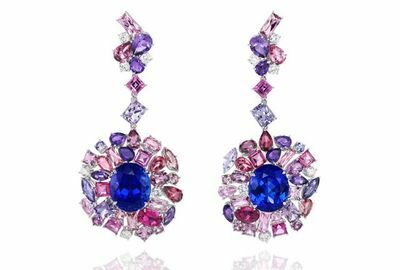 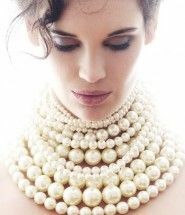 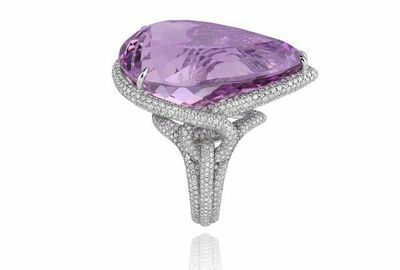 Best known for their luxurious jewelry pieces which every woman wants, this collection will not disappoint the most exquisite tastes. 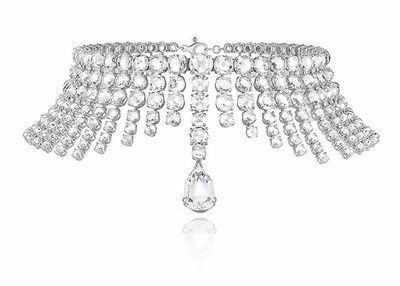 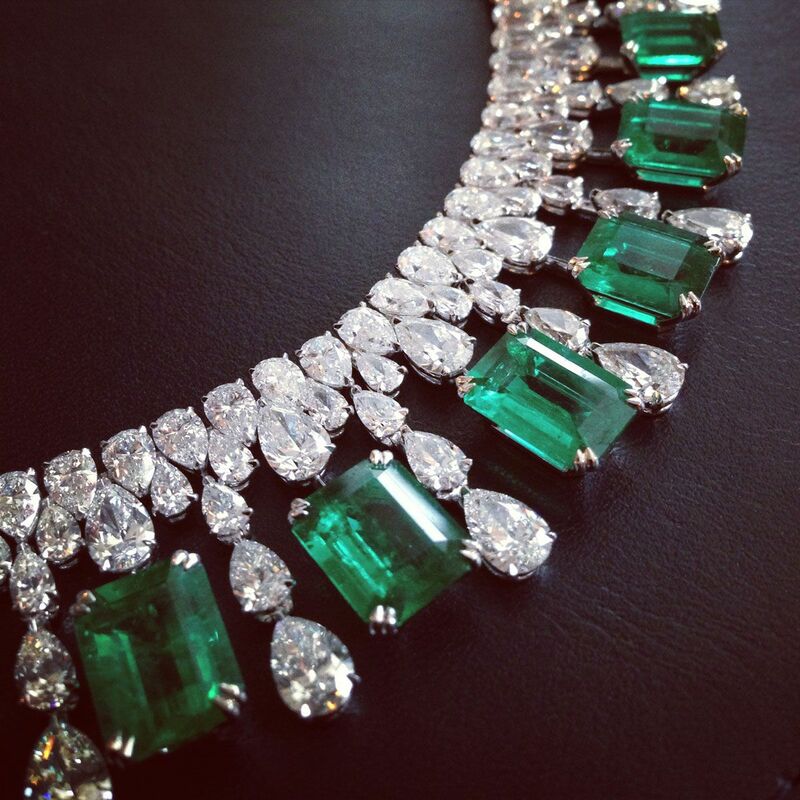 This jewelry collection brings super luxurious mesmerizing choker necklace with with a 5-carat pear-cut diamond and 284 rose-cut diamonds totalling almost 183 carats, and also rings with beautiful tourmaline paradise, one of the most valuable stones, which are found in the state of Paraiba, Brazil. 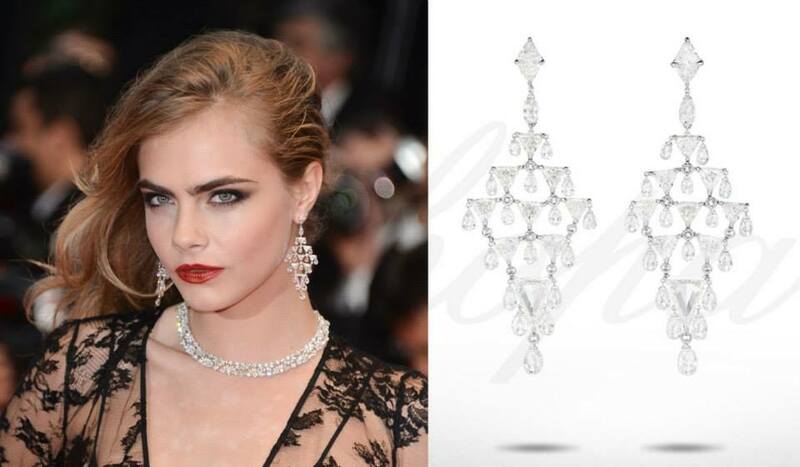 Gorgeous English model Cara Delevingne chose to wear an exquisite pair of diamond chandelier earrings from the Red Carpet 2013 Collection.